Welcome to AGHS Athletic Training Services! The purpose of this page is to provide general information what will be helpful to you. If you have more specific questions or you do not find the information you need here please email Matt Quijano, MA, ATC (matt.quijano@lmusd.org). Office Hours: Office hours will change throughout the year but to different sport season schedules. The times below are general times. If you need to see me during a different time please email/call/text me and we can make an appointment. Days with a competition = 2pm - end of last competition. 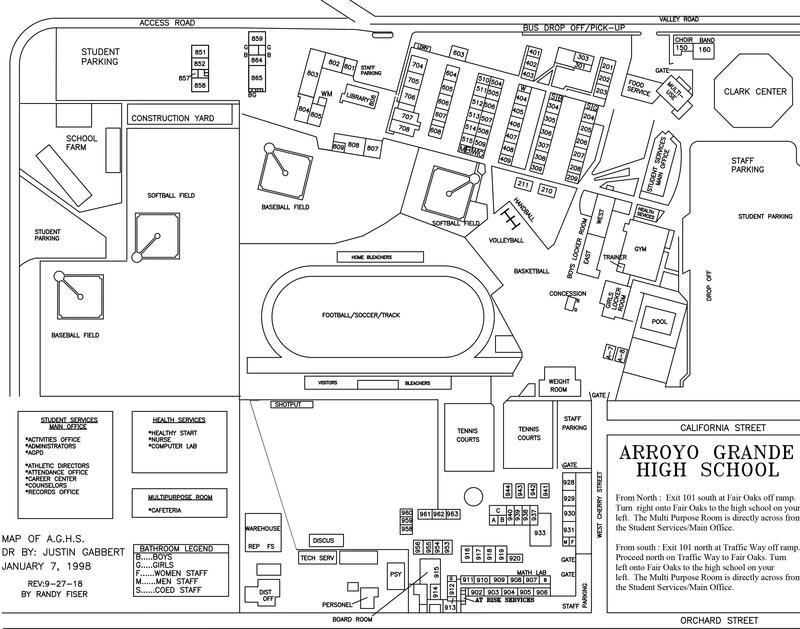 ﻿Office Location:﻿ The Athletic Training Room (ATR) is located in room A8. This is one of the portable classrooms near the Cherry St. entrance to the school campus. Communication: Communication is the most important piece to student athletes receiving the best care possible. If you are concerned about the health of any athlete please reach out to Matt Quijano. The best method to do this is via email (matt.quijano@lmusd.org). If it is a more urgent matter please write URGENT as the first word of your email title. All coaches have my cell phone number as do most all of the student athletes. If you would rather talk over the phone this is the best method to do so but please be aware that I may not be able to answer immediately. I will return your call within 24 hrs.